Pretzels are German right? Or, Bavarian? I asked my dear Austrian friend to help me understand why pretzels were ubiquitous in Austria (as if soft, chewy salty bread needed a reason BESIDES pure deliciousness) He assured me that pretzels were EVERYWHERE in the Alps and stressed that they are NOT just a German thing- Pretzels belong to everyone in the Alps. Ok then! 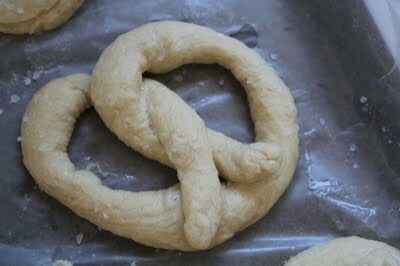 So this week, I set out to find a soft pretzel recipe. That was straightforward enough. Most of the recipes called for the same basic ingredients; yeast, flour, salt, Lye… what? Lye? Like in Fight Club?? I’ve never cooked with a scary corrosive substance before- which may be comforting or disturbing to my Norwegian family (Lutefisk is made with Lye after-all) so I decided to seek out an alternative recipe… for round one. 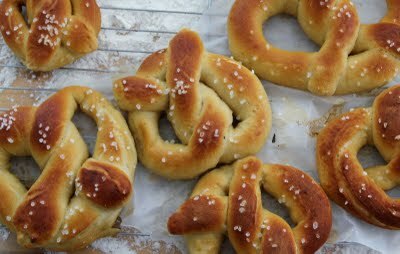 Here, I present you with a Lye-less soft pretzel recipe- and spoiler alert- they are yummy- BUT I have ordered some food-grade Lye, because I need to taste the difference. Dissolve the yeast in 1/8 cup warm water. Stir in 1 1/3 cups warm water, 1/3-cup brown sugar and 4 1/2 cups flour. Knead the dough until smooth and elastic. I let my dough rise for about 30 minutes for good measure. Heat your oven to 475°. In a heavy saucepan, measure 2 tablespoons baking soda to each cup of water. Put enough water to fill the saucepan at least 3 inches high. Bring the soda and water mixture to a light boil and set heat to simmer. Make sure the baking soda is well dissolved. 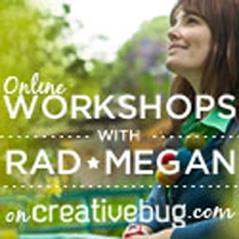 Tear off some dough and roll a long thick pencil shape with your hands. Pick up both ends, cross to form rabbit ears and then twist the ends and pull them back to the rest of the loop. Place aside on lightly floured surface and let rise a few minutes. Place the pretzels, one-at-a-time, in the water and baking soda solution for 10 seconds on each side or until the pretzel dough is light yellow in color. 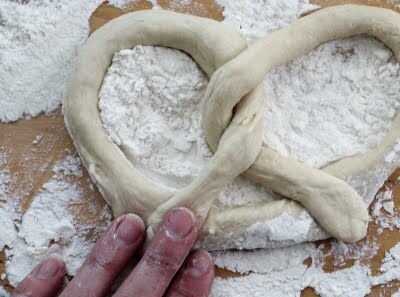 Remove the pretzel from boiling water and place onto a salted a cookie sheet. Salt the top of pretzels with course ground sea salt. Place cookie sheets with pretzels into the oven for 8 to 10 minutes or until pretzel is golden brown. Enjoy while warm and serve with spicy mustard and white sausage! YUM YUM YUM!! Note, I baked my pretzels on wax paper- I do not recommend this as they may stick to the paper. Next time, I will use a cookie sheet or Silpat mat. Also note, that even though my pretzels stuck to the wax paper, they were no less DELICIOUS!! 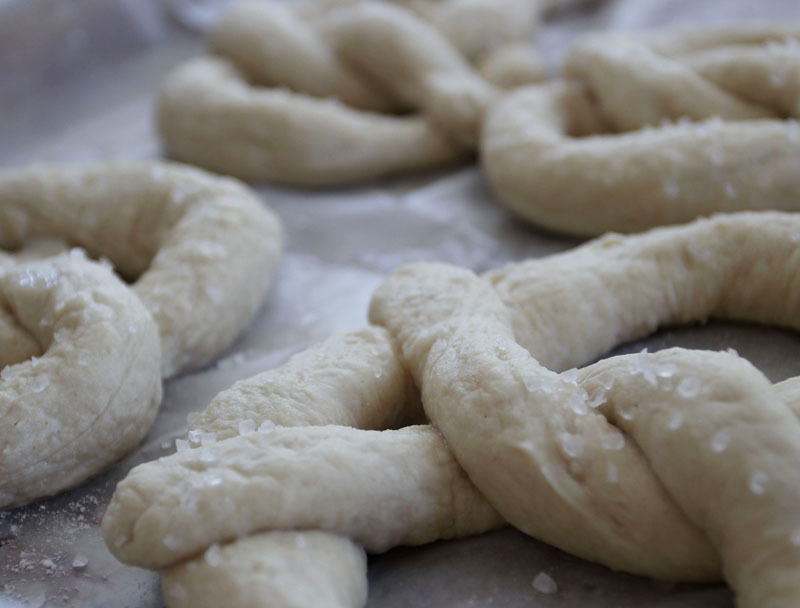 Stand by for homemade soft pretzels WITH Lye. I’m very curious whether there will be a big difference in taste. Wow! 12x as many! I’m impressed & intimidated Do you have a recipe you like to use at home? 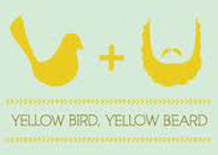 Thanks for trying my quinoa salad by the way- and BIG congrats on gettin’ hitched!! Check out http://www.essentialdepot.com . their Lye is free of impurities and is great for Pretzels. If you use the discount code “ship30″ you can receive an additional 30% off shipping. hey everyone, back once again with yet another update! Essential Depot is giving out the discount code “EDPC10” worth a 10% discount on your total order cost – including shipping and handling! Hello again! 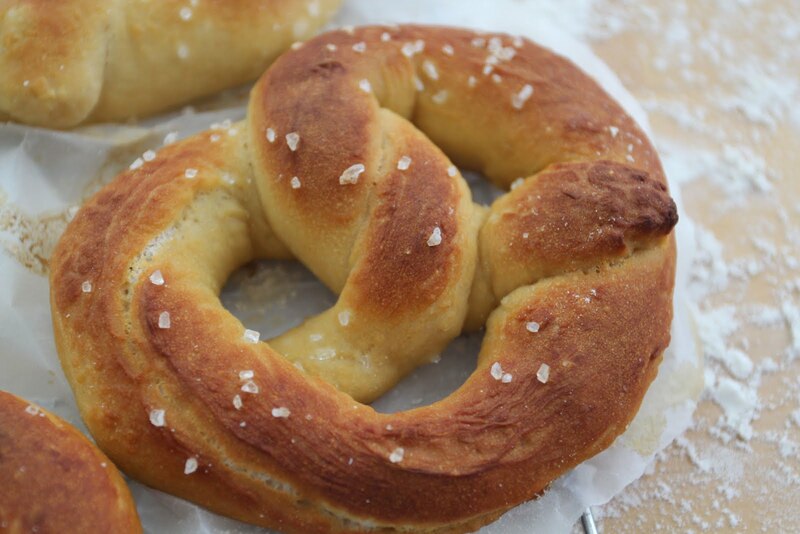 well, i had a hunkering for some nice soft pretzels the other day and found this really nice recipe that makes really good pretzels, it does involve a lye bath for the dough but oh man are those pretzels yummy! ( i give props to Essential Depot for the Food Grade Lye) anyways i wanted to share the recipe with you guys so here it is… enjoy!